Ever want to open a game bar in Japan? Ever want to open a game bar in Japan? Matt Bloch talks to Japanator about doing just that with his Osaka-based watering hole Space Station. 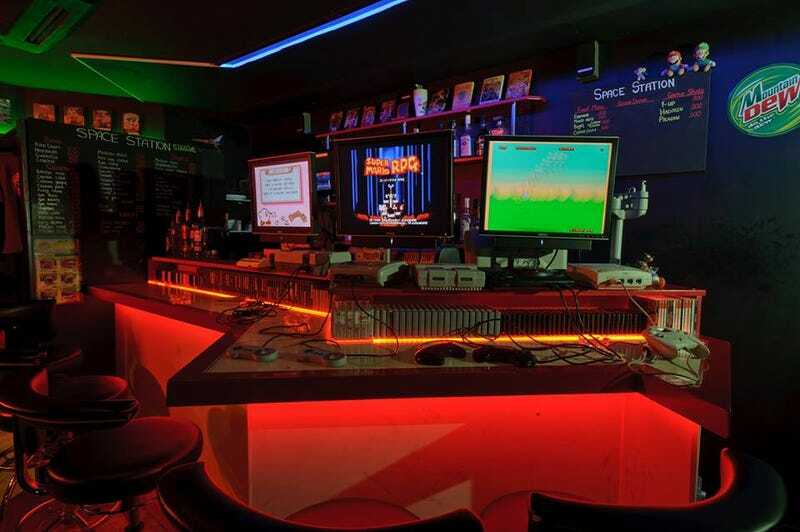 It's apparently the only foreign-run video game bar in Japan!